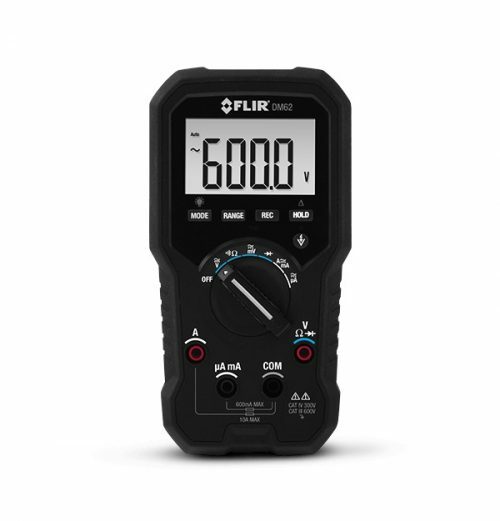 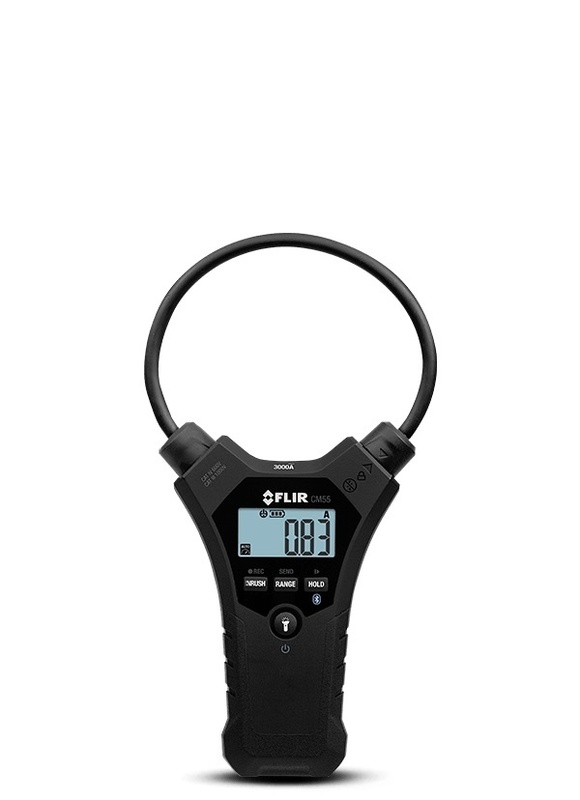 The FLIR CM55 is an ergonomic tool designed to simplify difficult current measurements. 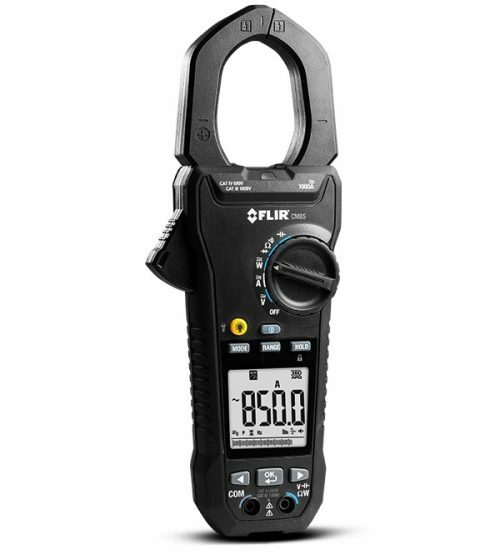 Made with a narrow, 10-inch (25.4cm) flexible coil clamp, the CM55 lets you easily take measurements in tight or awkward spots— a difficult task with a traditional hard jaw clamp. 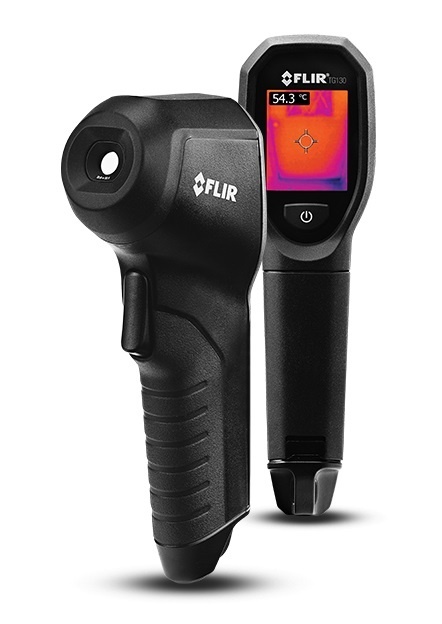 With Bluetooth communication for remote viewing and data transfer to iOS and Android devices via the FLIR Tools Mobile app, you can analyze and share data fast right from the job site. 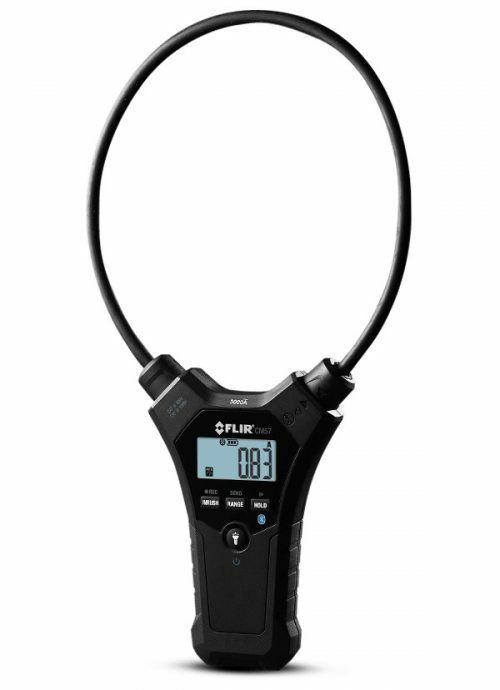 Designed with your convenience in mind, the CM55 is tangle-free and has bright, dual-LED worklights to illuminate dark cabinets.